The Optymyze enhanced Sales Operations platform creates a central repository for all sales-related data needed to manage territories and quotas and engage and motivate the salesforce. The data provides a visible roadmap that makes it possible for sales agents to focus on specific activities that enhance services and sales, maximizing incentive pay and company profits. The platform creates a portal filled with information salespeople want. So do their managers, who can coach them based on data about their performance. 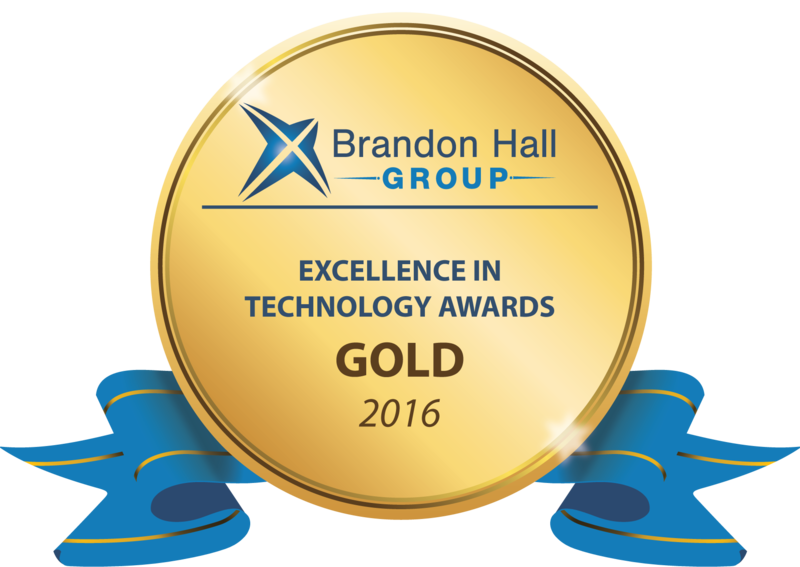 Optymyze earned a Gold Award for Best Advance in Sales Enablement and Performance Tools in the 2016 Brandon Hall Group Excellence in Technology Awards.